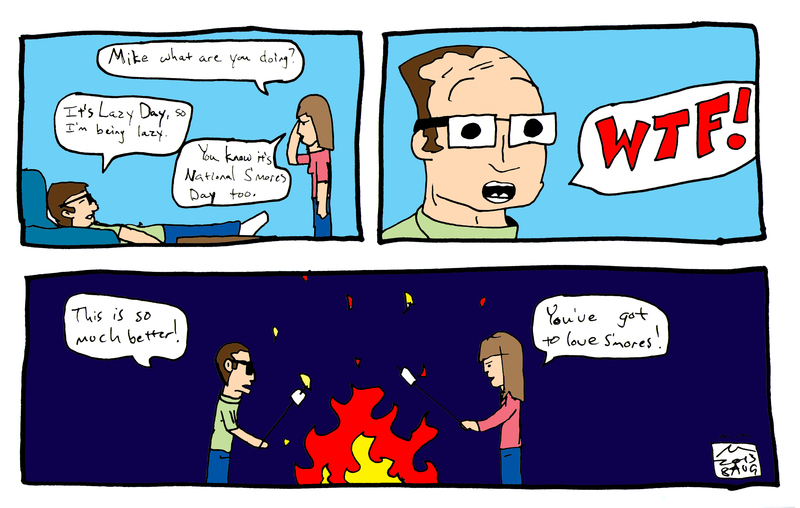 Hey it’s Lazy Day and National S’Mores Day. 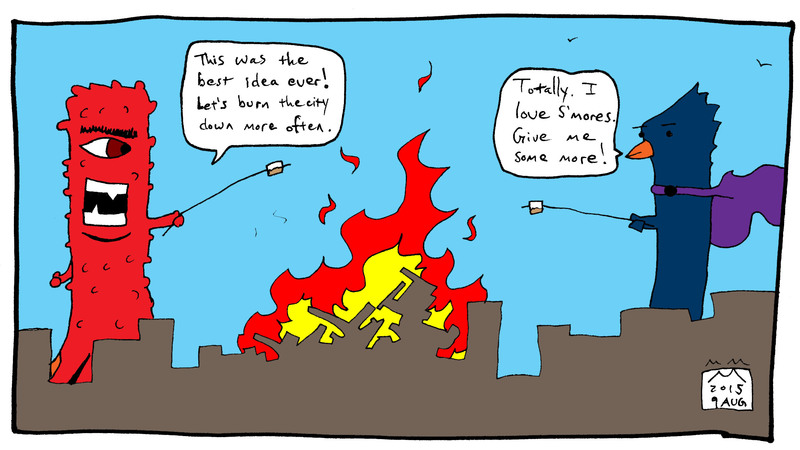 I’m looking forward to be being lazy and feasting on s’mores. Could life get any better?